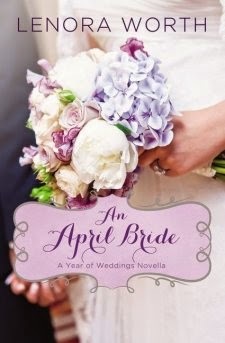 Another wonderful novella from the Year of Weddings series. This one drew me in. I couldn't imagine losing my memory and not knowing those that I love. I can't imagine being someone on the other side of that either. As I read, there were happy tears, sad tears and more than once me stopping to consider something I had just read. If you enjoy romance with some realism, this could be a great read for you.